Only in the wedding world would we get giddy over National Proposal Day! We always ask our couples to share their proposal story with us. Every story is unique and special. 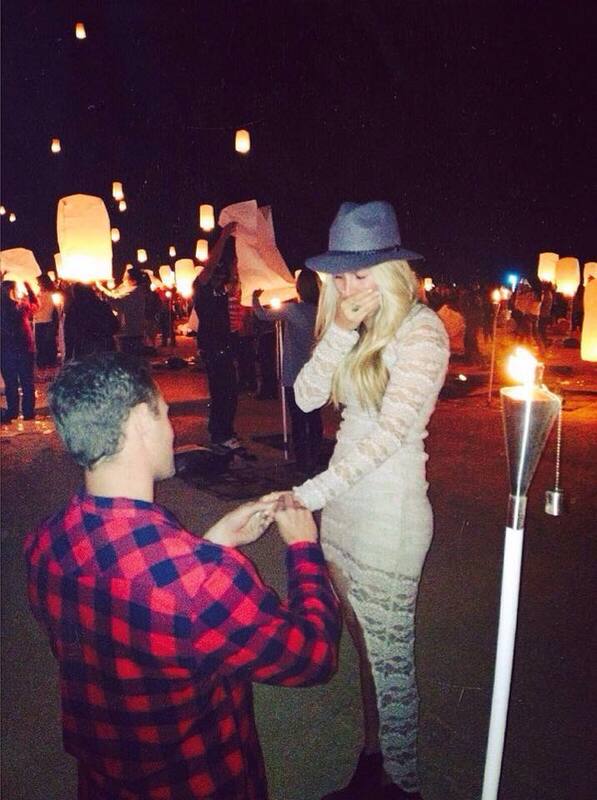 Britany and Kevin's proposal was far from ordinary! 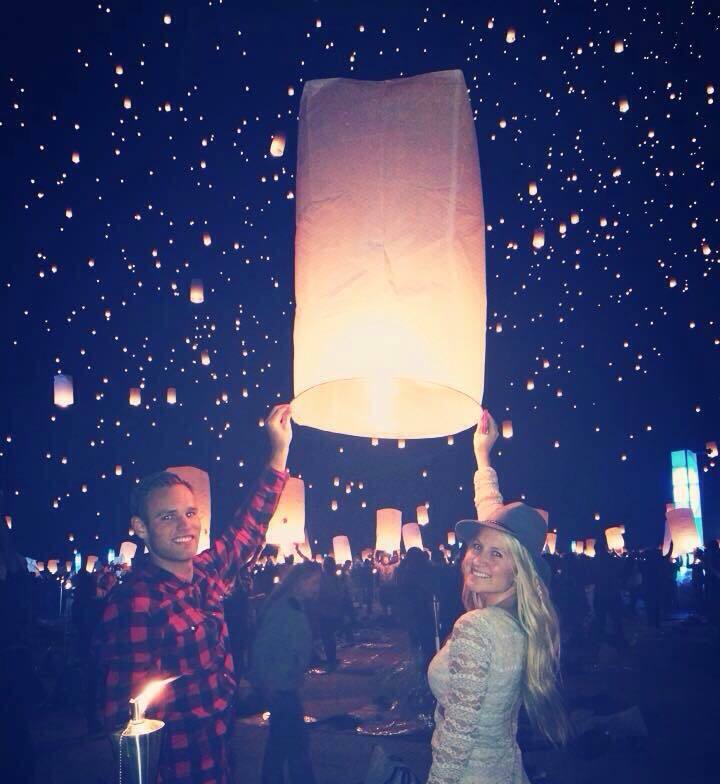 They attended the Rise Festival which is a lantern festival where thousands of lanterns are sent into the sky in unison. It is such a beautiful scene and the most romantic setting for a proposal. Kevin got down on one knee and thankfully their best friends were there to take photos of what Britany says was "the most magical moment of her life and one she wishes she can relive again and again!". We are thrilled for Kevin and Britany and can't wait for their October wedding!